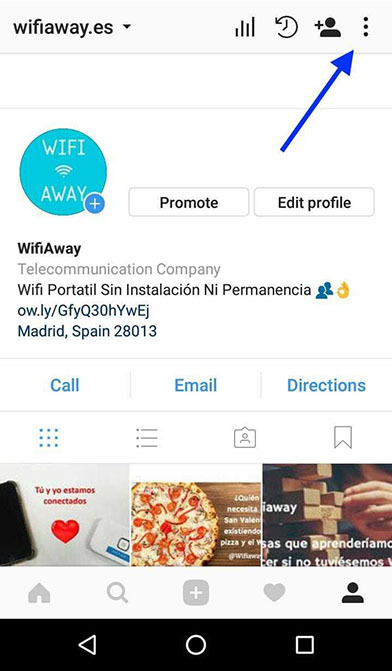 As you already know, at WifiAway we offer wireless Wi-Fi with enough data to surf the web without worries. 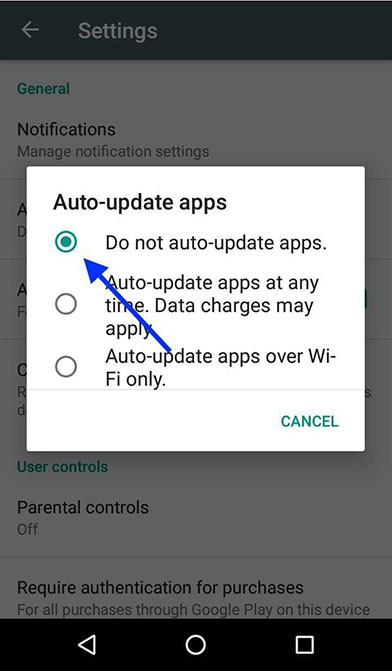 However, (since saving data is never enough) in the following read we will give you some pieces of advice to keep track of your data and don’t end up running out of it. 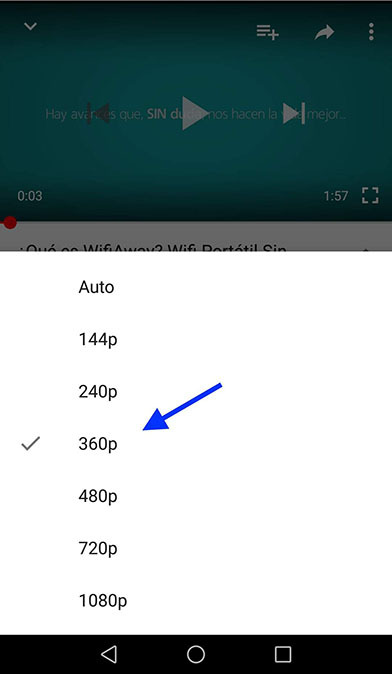 How can I save some data while using YouTube? This website is one of the most consuming one due to the majority of its videos. 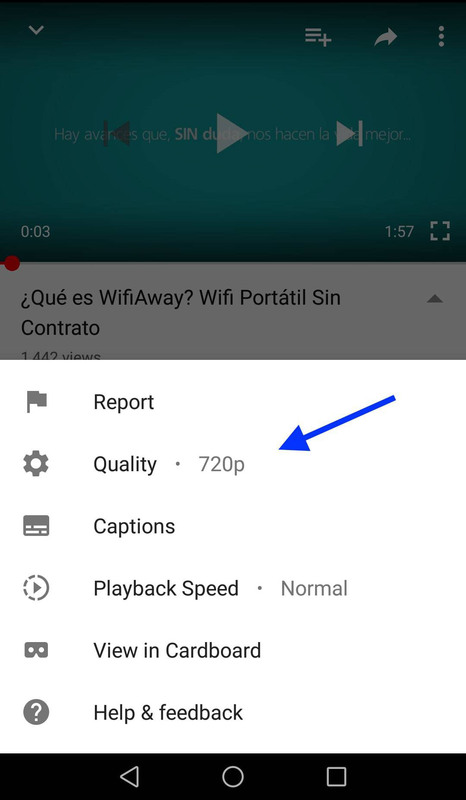 Since this App selects the quality of its video depending on the quality of the connection, and our connection is super-fast; you’ll have to lower the quality to 360p, for example. 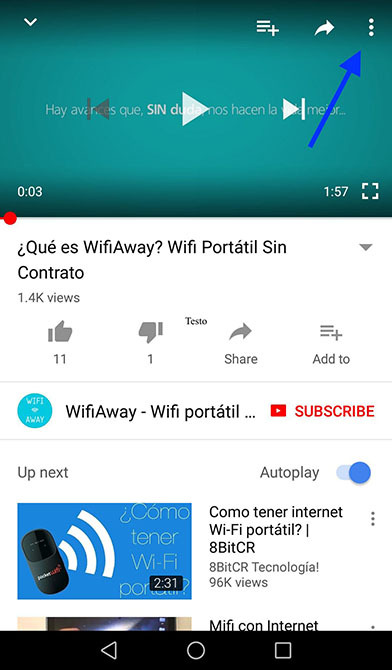 You can try right now with the WifiAway video! How can I save data on Netflix? Netflix too consumes high quantity of data if you don’t set it to play the video in at a lower quality. In this post you can find out how to do it! 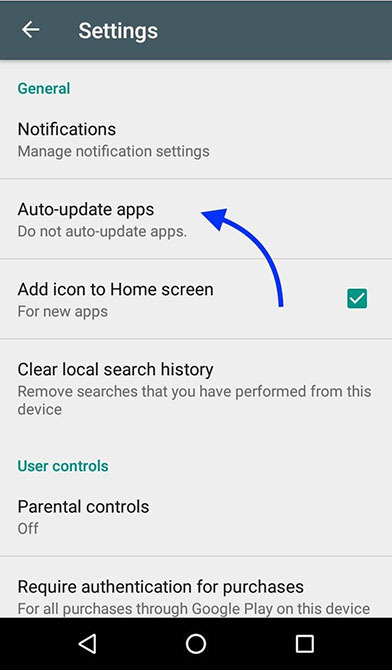 How do I avoid the automatic update of my Apps? 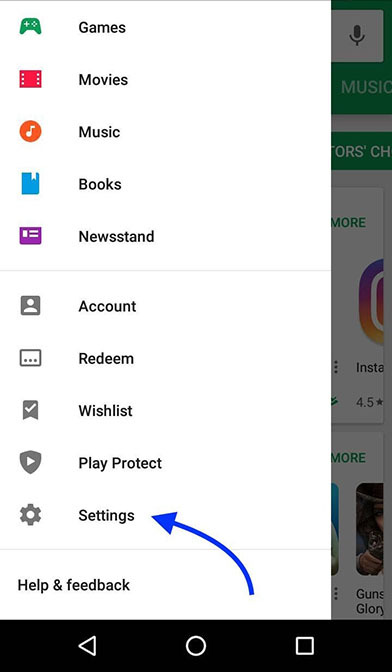 How can I save data while using Social Networks? To save data while scrolling down your Facebook, the best option would be to deactivate the video auto-play. In this article you can find how to do it step by step! Pay attention with this Social Network! Instagram is one of those Social Networks that uses data the most (up to 0,5Mb for each photo and 5Mb for a video). 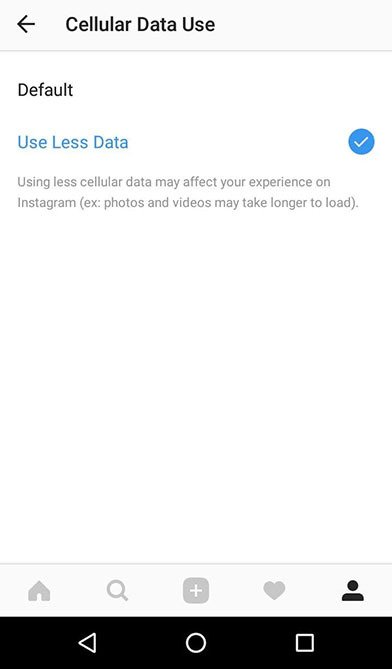 If you want to cut excessive data consumption, you’ll just have to go to your profile, select settings > Cellular Data Use and finally select “Use Less Data”. This Social Network, known for its high data consumption too, offers the possibility to save some data. 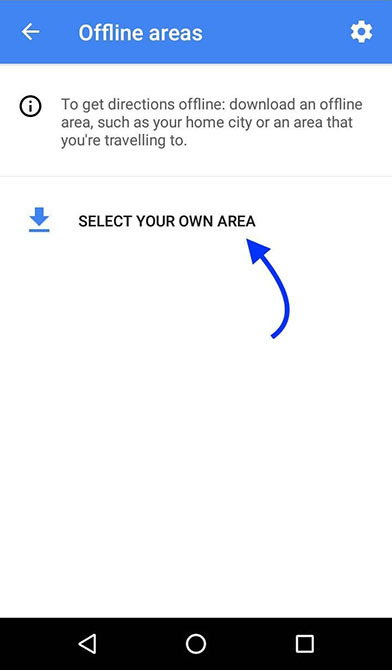 You’ll just have to go in Settings > Manage and select “Travel Mode”. How can I save data on Spotify? 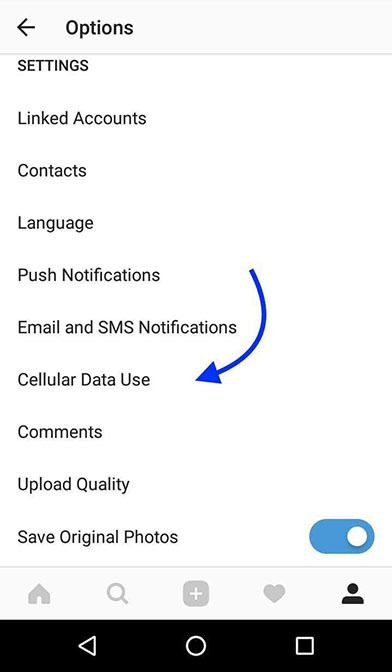 To save data on this app you’ll just have to go in Settings > Music Quality > select the option “Normal”. 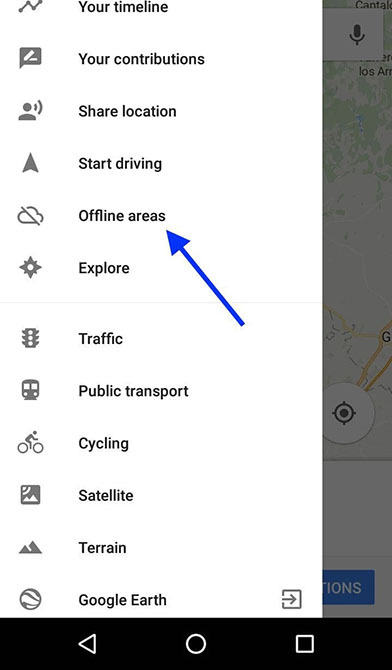 How can I save data when I’m using the Maps? 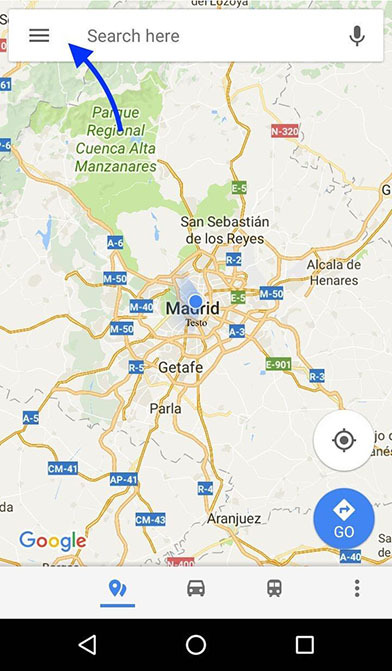 If you are planning to go on a trip but you don’t want the GPS to draw all your GBs up, we advise you to download on your phone the maps of the city you are going to visit! If you are not interested in Ads nor in the data consumption they cause, the best solution would be to install an Ad Blocker. You can find out how to do it at this link! How can I reduce data consumption on Chrome? Our favourite browser too offers us the possibility to save data while surfing through it. How? 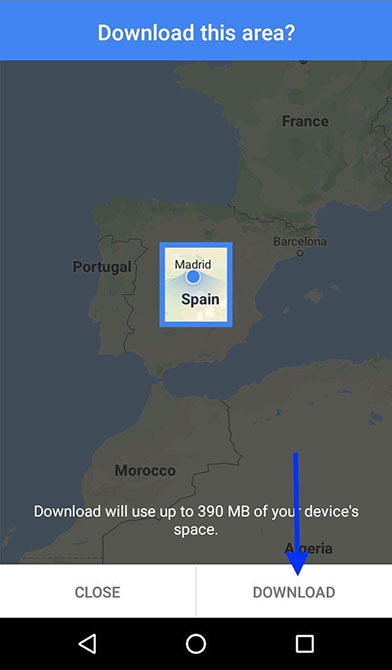 • Sharing your data with friends that haven’t connected to internet in a while. 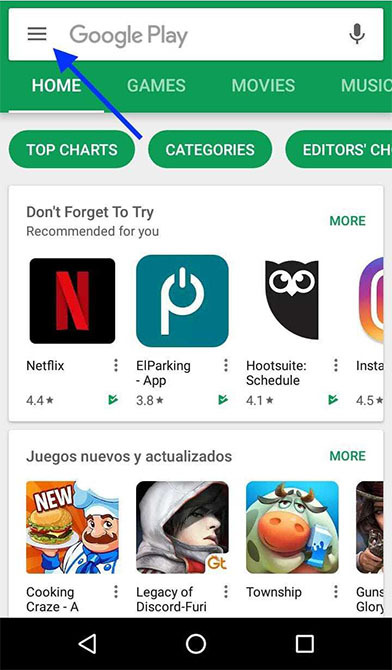 When they will connect, the Apps on their phones will automatically update and consume a lot more data! • Sharing your password with your teenage cousins. We still haven’t found out what they do, but they always end up using all your data!